Via Fratelli Roselli, 14, 40121 Bologna, Italy. 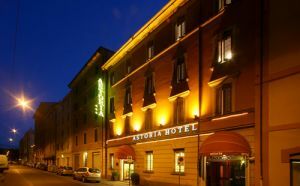 Hotel Astoria is situated in the historic centre of Bologna, near the railway station and the shopping area of Via Indipendenza. 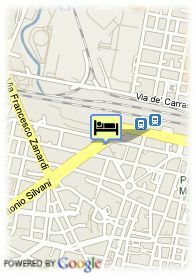 In addition to its strategic position, the hotel offers comfortable accommodations and attentive services. Hotel Astoria offers a charming internal garden with a spacious gazebo, a furnished meeting room for up to 20 people and free rental of bikes. Free guided tours of main museums on Saturday afternoons and of the city centre on Sunday mornings are also available.